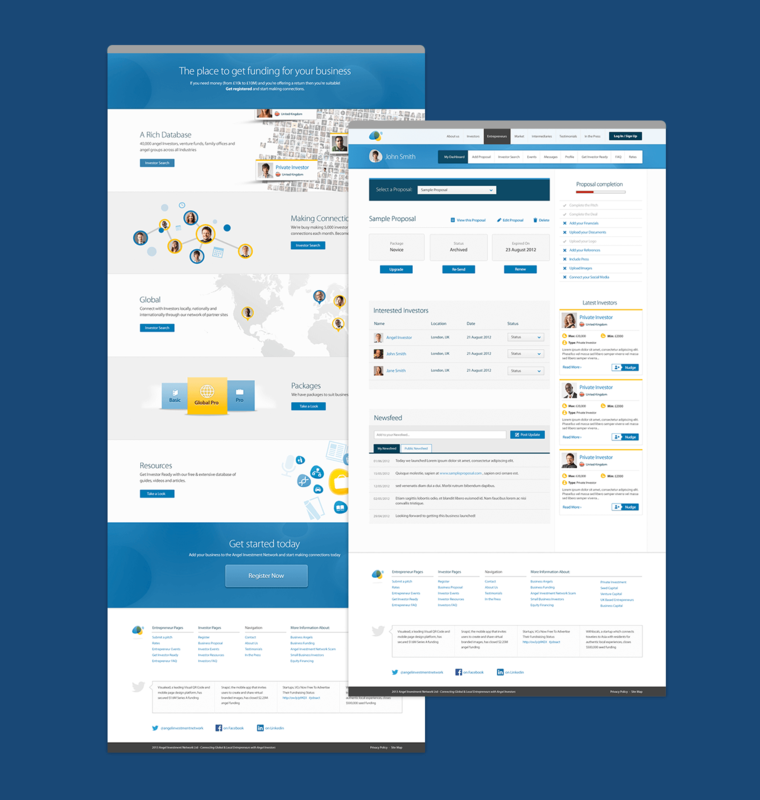 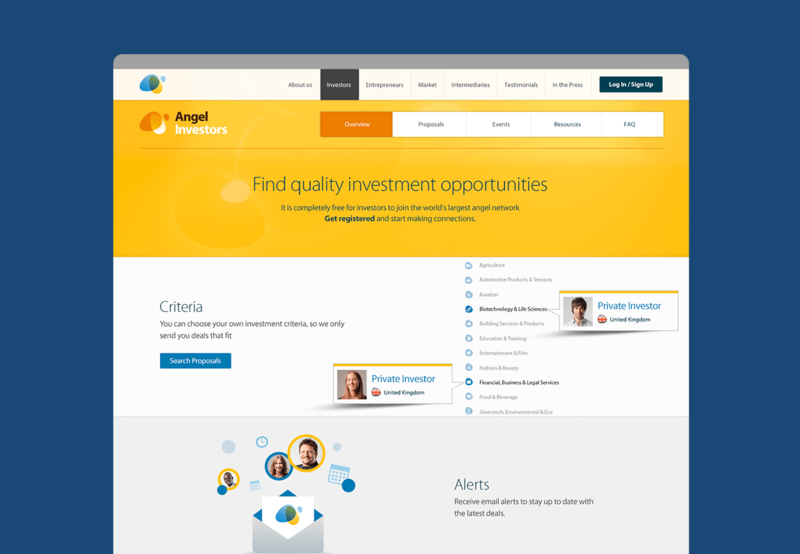 Angel Investment Network are an online social networking platform that connects Entrepreneurs and Angel Investors. 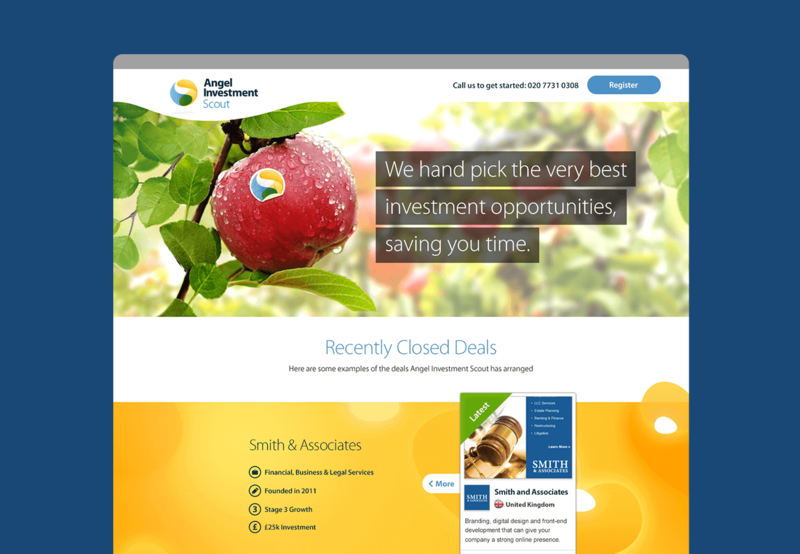 We planned and designed the website. 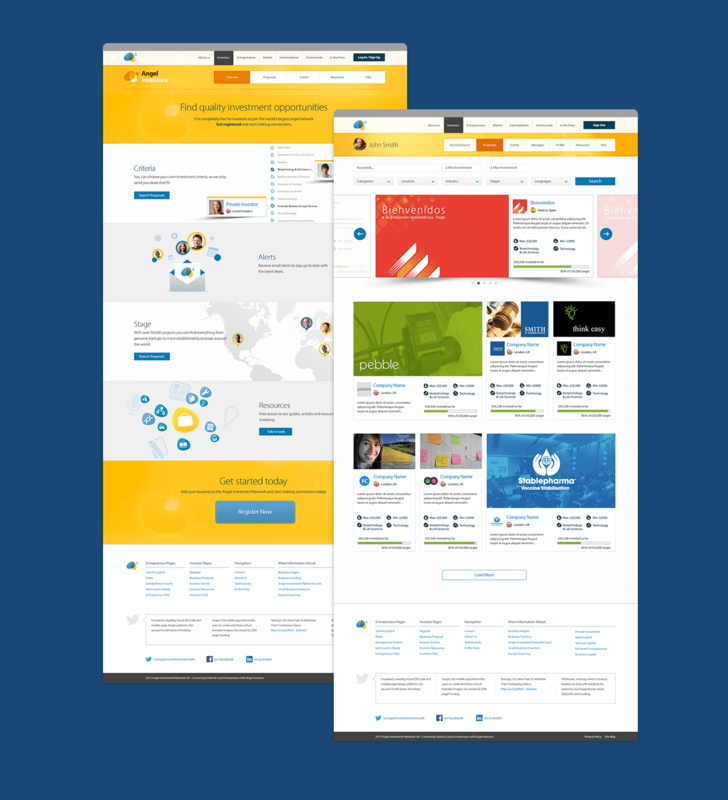 We also produced the Brand Identity.